When Abdul Razak Mir (Bachru), who fought on MUF ticket from Kulgam, would attract huge crowds during canvassing: courtesy his brand new Maruti 800 car. The moment results were out, Mir was one of the four successful Muslim United Front (MUF) candidates. Known for his liberal views and humorous speeches, Mir was the only MUF candidate who didn’t resign from legislative assembly. Mir, who hailed from Bachru – a small village in south Kashmir’s Kulgam district, was counted among the wealthiest persons in the district. Mir was introduced to religious scriptures by his close friend Ghulam Hassan, from Khudwani village, who was also a Jama’at-e-Islami (JeI) Rukun (Basic member). “Later, on Hassan’s insistence Mir started attending Jama’at Ijtema (religious gathering),” recalls Sheikh Mohammad Hassan, former Ameer-e- Jama’at (JeI Chief). Within short time, Mir became an important face in Jama’at. In 1972, Mir was given a mandate to fight elections from Kulgam on Jama’at ticket. He won the seat by securing 8137 votes, defeating independent candidate Habib Ullah Lawi, who secured 7094. “He was close to Jama’at, but not a Jama’ati by ideology. That is why after he became an MLA, he helped people irrespective of their ideologies,” says Sheikh, who was Ameer-e-Zila Kulgam, then. Mir attained fame for not taking salary as an MLA; instead he would distribute it among the needy. However, in 1977 elections, Mir lost Kulgam seat to Ghulam Nabi Dar (NC) by a margin of 2430 votes. Despite the loss, Mir’s association with Jama’at remained intact, and he was inducted into Majlis-e-Shura (Advisory Council). Mir also fought 1983 elections unsuccessfully, this time from Homeshalibug. He lost to Abdul Salam Dewa (NC) by 6634 votes. 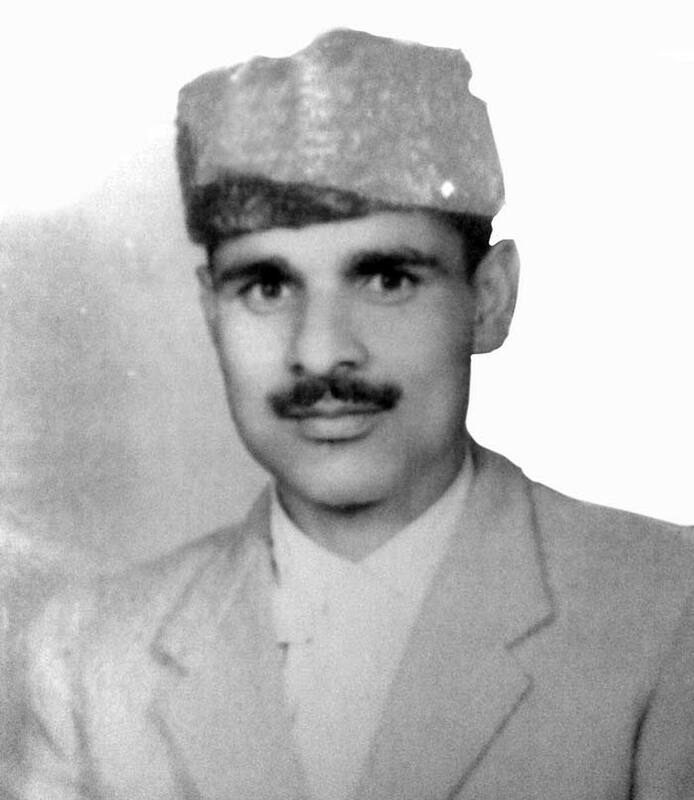 In 1987, when Jama’at became part of MUF, Mir was chosen to fight from Kulgam. People still remember Mir for his unique campaigning style. “He was known for his humour. He would turn any serious situation into a lighter moment with his wit,” recalls Sheikh. Mir won Kulgam by securing 15607 votes, while his rival Ghulam Nabi Dar (NC) got 12031 votes. “He was perhaps only man in Jama’at who was not rigid,” says Ghulam Nabi Sumji, who himself won from Homeshalibug on MUF mandate. “Mir was called “moderate” Jama’ati, as he was friends with people of diverse ideologies,” says Sumji. In 1989, at Eidgah near Ashajipora, Islamabad, when Syed Ali Geelani announced that a decision has been taken that MUF lawmakers (MUF had four lawmakers) will resign, Mir cut him short asking, ‘when and by whom this decision was taken’. In August, 1989, while Geelani, Sayeed Shah, and Ghulam Nabi Sumji resigned, Mir continued as MLA. “He told Geelani, ‘I will resign only if Ameer-e-Jama’at asks me to do so’,” recalls Sumji. When militancy erupted in late 1989, Mir spent most of his time at home in Kulgam. “Mir was approached by a local army brigadier to contest 1996 elections, but he refused,” recalls Sheikh. After a few days Mir was kidnapped by unidentified gunmen from his home in Bachru.